Getting a job within the jurisdiction of the federal government can seem like a daunting task. However, you can apply to most positions in a government job much like any other — a simple resume. However, what a federal resume is, and what distinguishes it from other kinds of resumes is important. Read on to learn more about what a federal resume is through our federal resume guide. A federal resume is a resume used specifically to gain employment within the federal government. You can apply for a federal job with this type of resume, or by using an OF612 form. An OF612 is also known as the Optional Application of Federal Employment, and is a simplified application form that is more useful for applicants with little experience, and asserts the minimum amount of information necessary for a particular job. OF612 forms are usually submitted in lower level federal jobs such as librarians, police officers, and post workers. It’s also more convenient for newly graduated students or those with little experience in their chosen field. While the OF612 is a convenient option, no matter the position, a federal resume is still the preferred method. 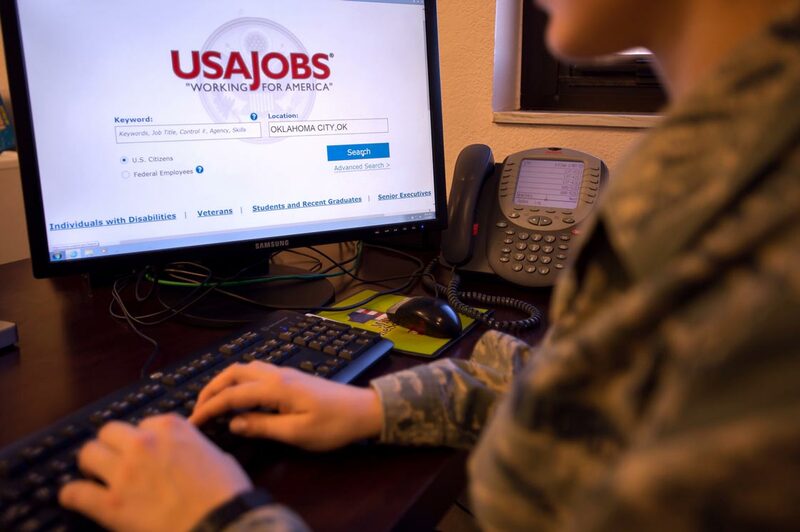 There are a number of national databases that serve as federal resume guides and post information on job openings within the federal government. Writing a resume for one of these positions may seem like an undertaking, but the features you want to showcase the most will be any necessary skills and requirements you have. Include your job history, skill sets, and personal achievements. What to Include in a Federal Resume? Government positions also like to see any volunteer work you’ve done, as well as any positions you hold within the community. How to Format a Federal Resume? Now that you know what basic information should be included in a federal resume, we should address formatting and organization. Make sure you can grab the attention of an HR manager right away with proper formatting. List your job experience in reverse chronological order, with your most recent experience first. Provide greater detail than you normally would to offer more relevant information for every aspect of the position. Show your experiences and accomplishments under the job where you earned them instead of in a separate section. Use bullet or paragraph format to describe each of your experiences under each job position. Choose consistent and similar terminology across the board. Avoid acronyms or terms that aren’t easily understood. While you may have previously been employed in the military or other branch of the government, you should avoid using any jargon that may be hard to understand. Often, the first people to look through a stack of resumes are laymen. What a federal resume does is provide government agencies all the information they need to make the best decision. More information means a longer resume. Most federal resumes are several pages long, as opposed to a single page resume most other job positions require. In fact, it’s not uncommon for a federal resume that covers ten years of employment to reach up to eight pages. While you might think this means you need to provide lengthy job descriptions, this isn’t always true. You want to show only the most relevant experiences and write everything in a concise professional manner. When you’re applying to a federal position, your resume has some special requirements. While you may know about these requirements already, or you have a team of federal resume writers ready to help, do you know what the best resume references are for your future position? If you’re not sure, read on for advice from our professional federal government resume writers. Many people are surprised to learn that even the best resume references, don’t belong on your actual resume. If you have some very impressive references on your list that are incredibly relevant to the position, you always want to include them on a separate sheet. The days of including your references at the bottom of your resume are gone, and you no longer have to include that references are available upon request. Most hiring managers will assume they can contact you for references without it. Our federal resume writers usually caution against including references entirely. In fact, references no longer hold as much weight as they used to in the job hiring world — referrals are the new tool used to weed out applicants. In 2017, referrals made up an average of 40% of new hires — even though they were only 6% of the total applicant pool. If you do decide to include references after your first interview, there are some important rules to follow. Before listing anyone as a reference, you should reach out to them to let them know you’d like to list them. Ask them for the contact number and email they prefer to appear and thank them in advance for their help. You may even want to give them an overview of the position you’re applying for to ensure they provide the most relevant information. If you win the position due to their efforts, a personalized thank you note is appropriate. 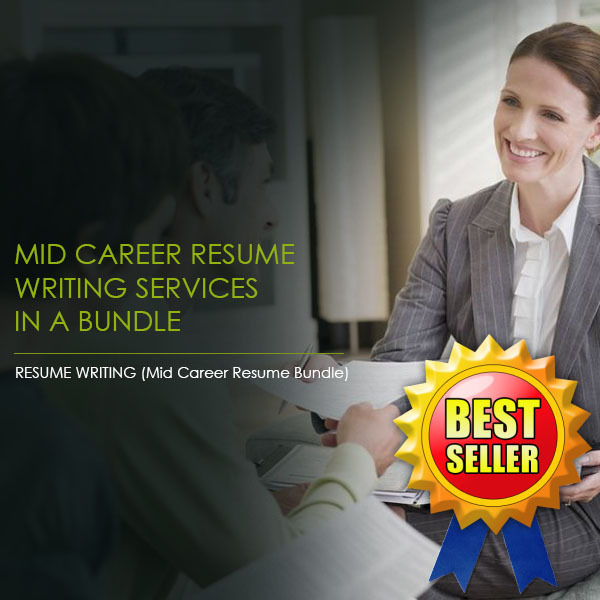 You could also include a small gift if this is one of your best resume references that you have continued to use over the years. Sometimes, even those references you thought were good, turn out to give you negative feedback during calls with potential employers. Even the best federal resume writers can’t always help you against unknown criticism. If you’re worried that a reference may be giving you critical feedback, you can remove them from your list. You can also check on them by calling as a potential employer to hear what they have to say about you. Applying for a federal job can be a daunting task. Hiring and recruitment processes in the federal government adhere to much stricter guidelines than their counterparts in the private sector. As is true for any industry, it’s important to customize your resume and cover letter to the specific job and agency to which you are applying. The cover letter and resume required for a federal job will be much more extensive due to the increased level of detail required. Read on for key cover letter tips from the professional federal government resume writers at Resume Pundits. You should research all publicly available information and be intimately familiar with the mission of the agency, the work they do, and how your skill set can contribute to their overall success. Aside from the amazing career opportunity the agency can provide you, explain why you are personally driven to serve your country in this specific manner. At Resume Pundits, our team of federal government resume writers have extensive expertise in crafting resumes to meet the requirements of government agencies. If you’ve completed an internship with another federal agency, especially in a similar role, emphasize this on your resume. Don’t be bashful about your contribution to the team. List specific projects and your individual contributions to these projects. You should also supply references from these projects. If you can, quantify your accomplishments with figures, money saved, tight budgets, and deadlines met. Anything that can give the reader a clear idea of your capabilities and the value you would bring to the agency will help your application. Our federal government resume writers at Resume Pundits are experts in the process of customizing your personal story to effectively navigate the federal government recruitment and hiring processes. Parse the job description carefully for keywords and incorporate them into your cover letter. Be sure to use them in a natural and easy-to-read manner that won’t confuse the reader. Federal government cover letters are typically much more detailed than those required of the private sector, as they want specific examples of how you meet every single requirement listed in the job posting. Go through each keyword individually and state your relevant skills and knowledge. Our team of federal government resume writers takes immense pride in crafting highly effective custom cover letters to hit all the points a job posting requires. Federal government jobs often require very specific educational backgrounds. Carefully review all your coursework for relevance to the job posting and provide detailed explanations. From undergraduate to post-graduate work, meticulously outline the technical expertise you provided to each relevant project and their end-results. When explaining your projects, be sure to utilize the keywords obtained from the job posting.